Awaken your shelf consciousness! 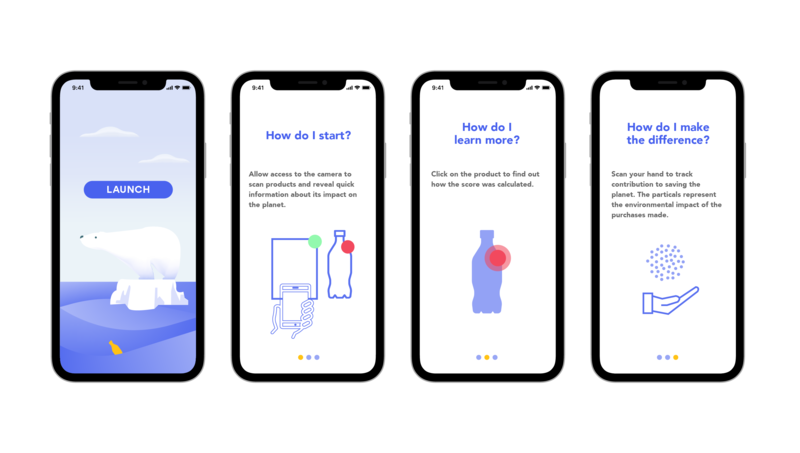 An AR app that helps users make environmentally conscious purchases by calculating an environmental impact of items in your shopping basket. Ursa was born at MIT in early 2019. 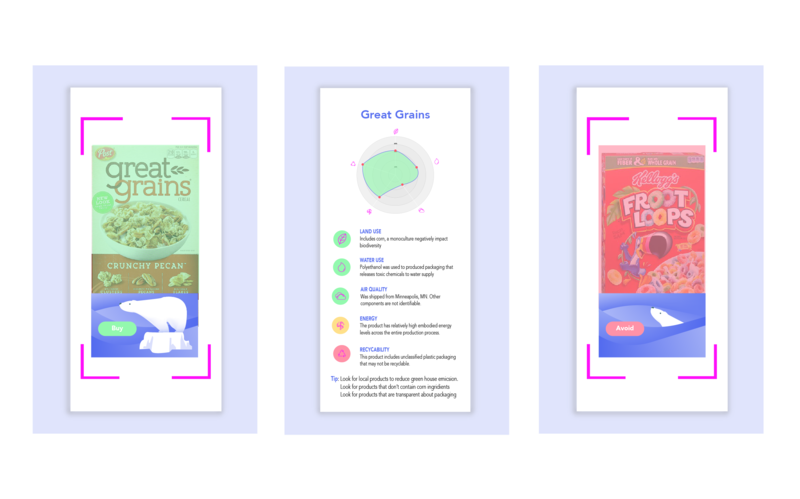 I worked closely with a team of engineers, data scientists, user researchers and creatives to design an AR powered shopping guide that provides a comprehensive eco-focused scoring system for supermarket items. In a typical supermarket, there are around 70,000 products. With so much choice it's difficult to make sustainable choices. Many gets swayed by billions of dollars in advertising and "green washing". 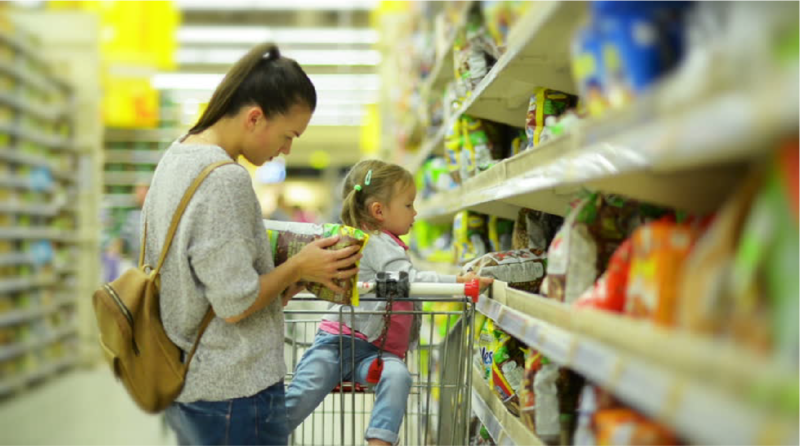 As a result shoppers make bad decisions that will last far longer than ‘what’s for dinner’. 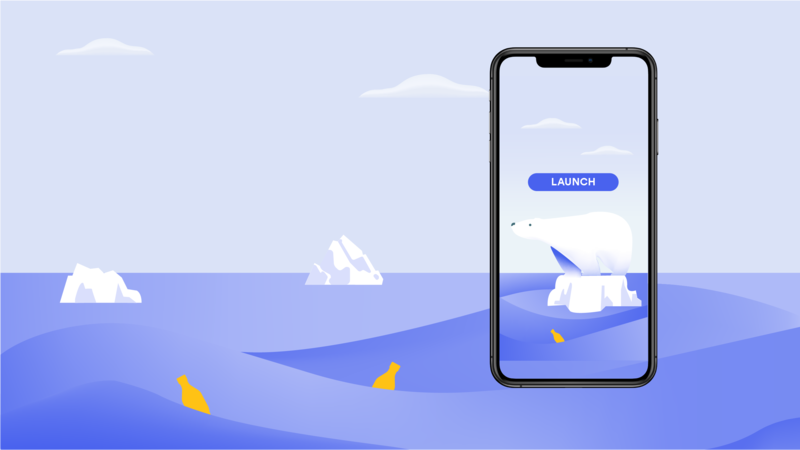 Ursa puts shopping power back into users hands by providing an in-store guide to what’s in store for the planet. 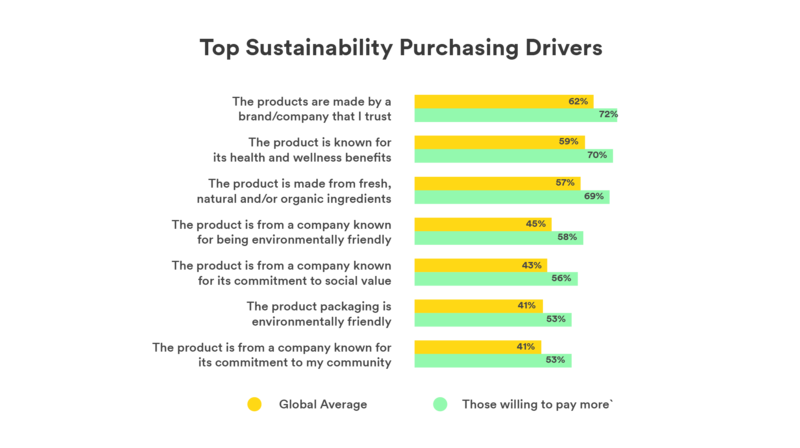 Ursa empowers “conscious consumption” that helps to advance more environmentally friendly and socially responsible products aligning peoples’ values with their market actions.